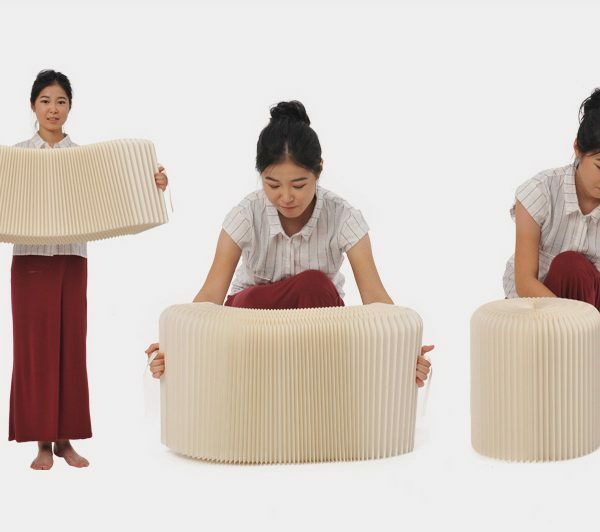 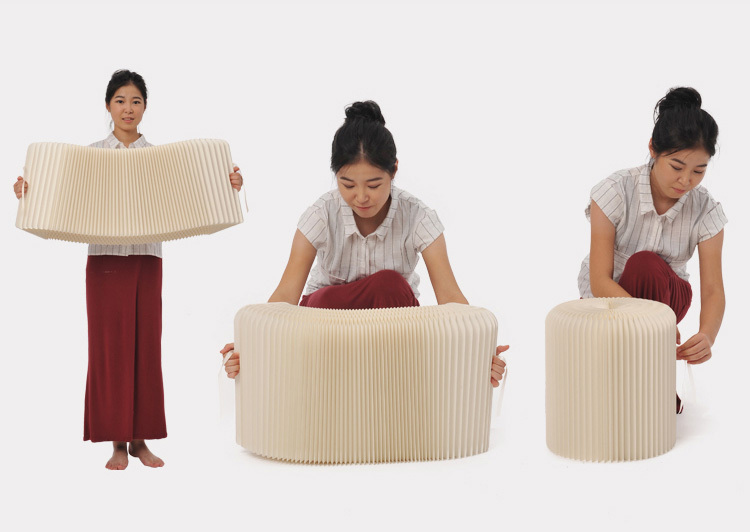 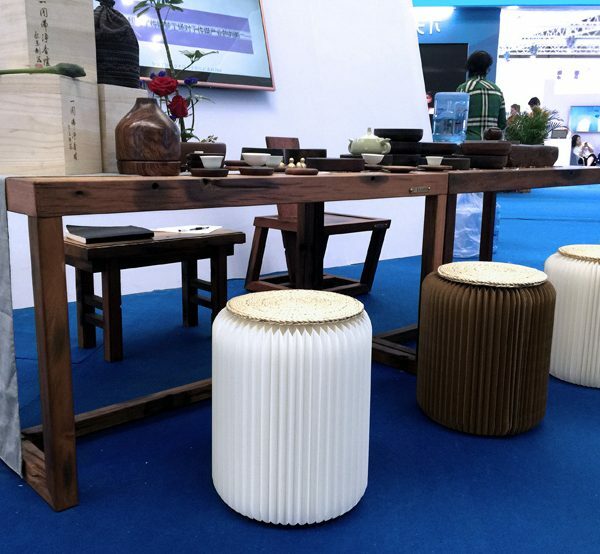 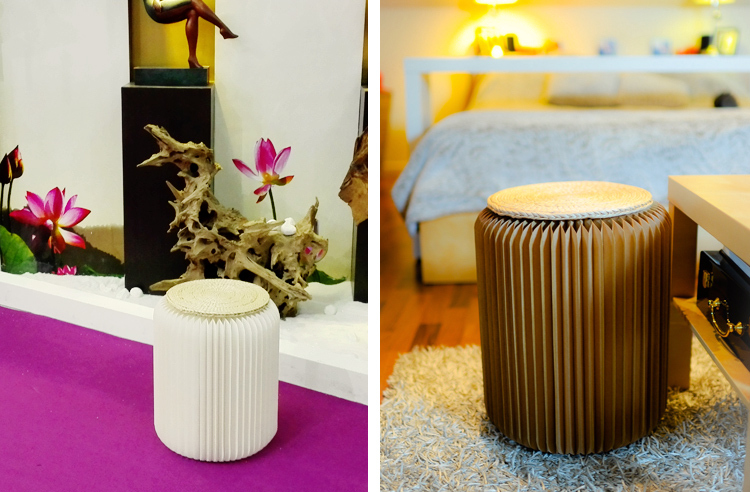 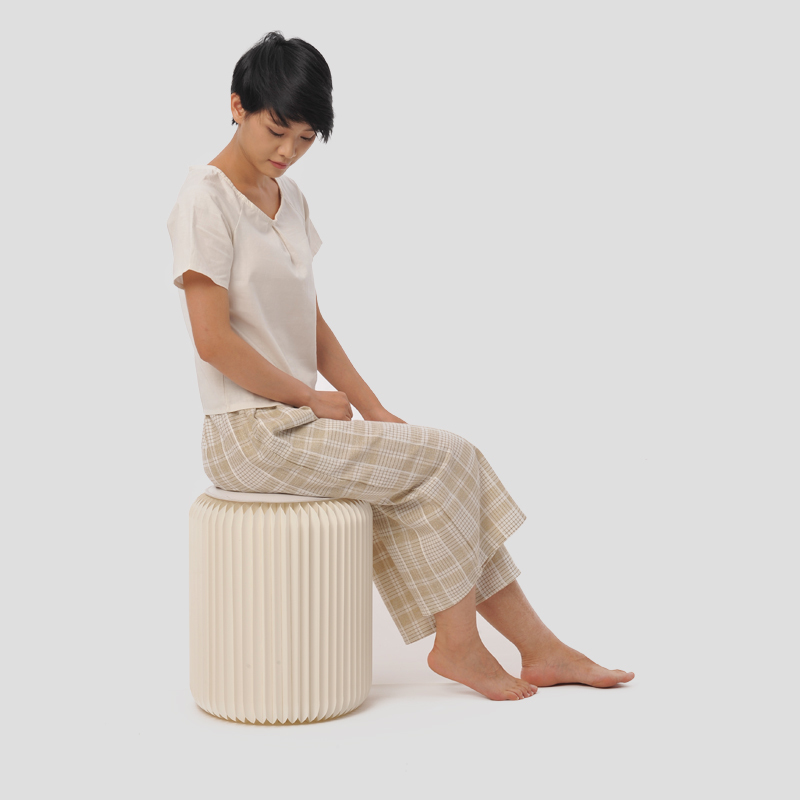 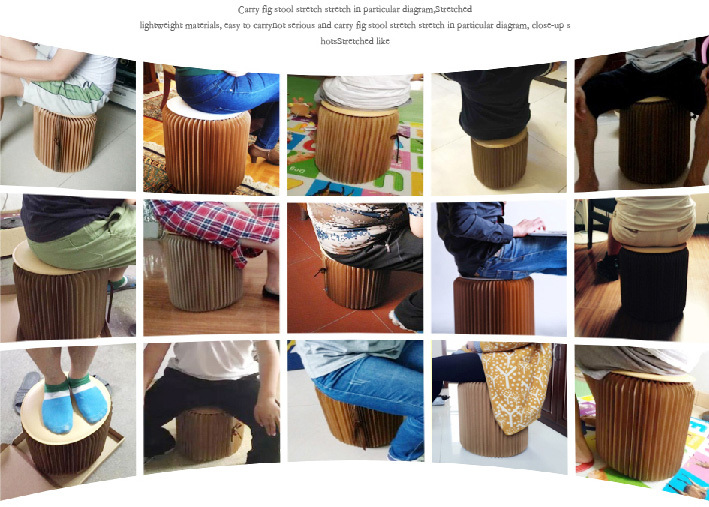 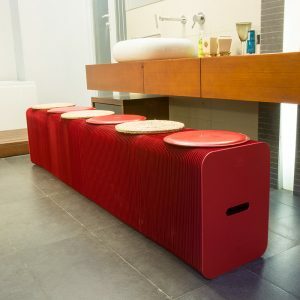 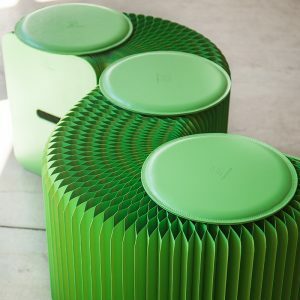 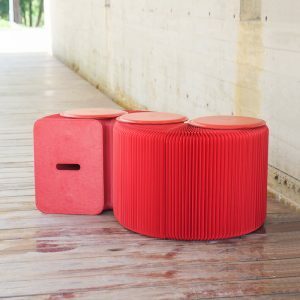 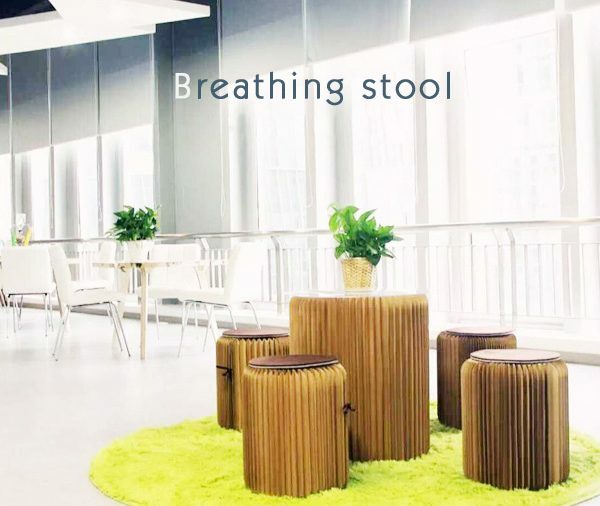 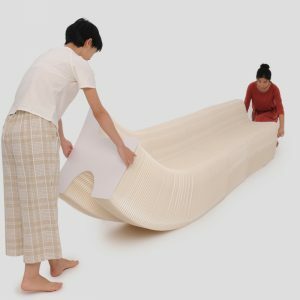 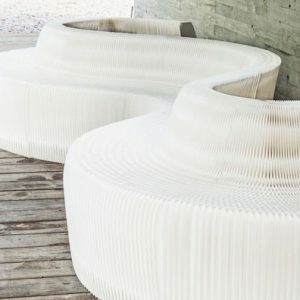 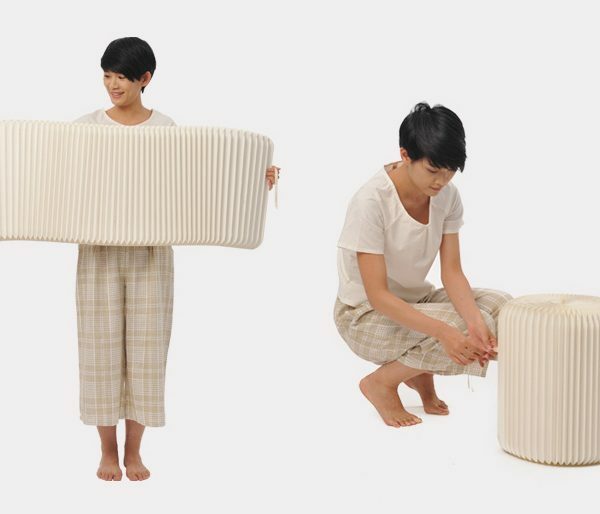 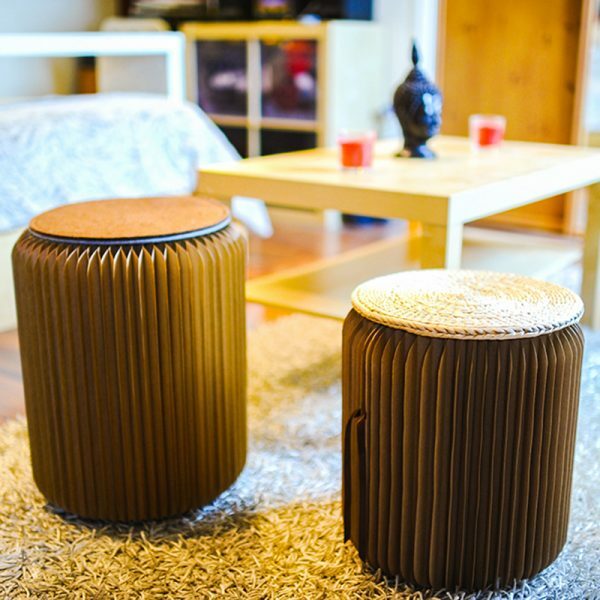 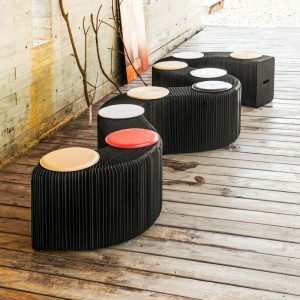 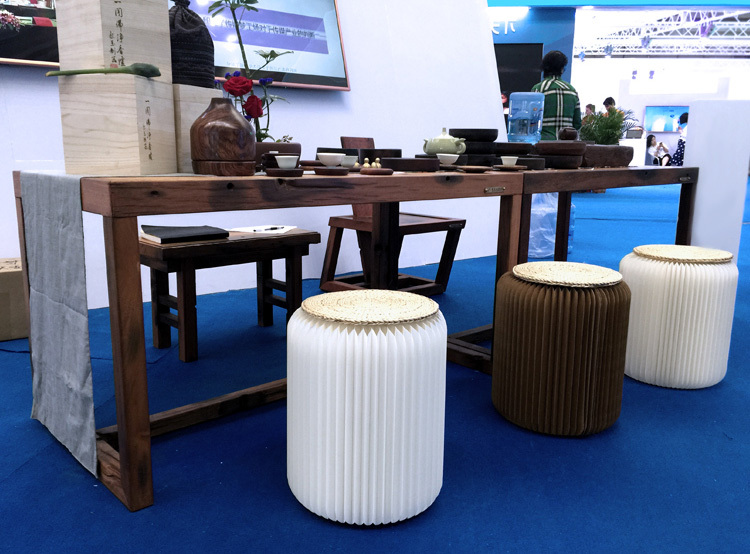 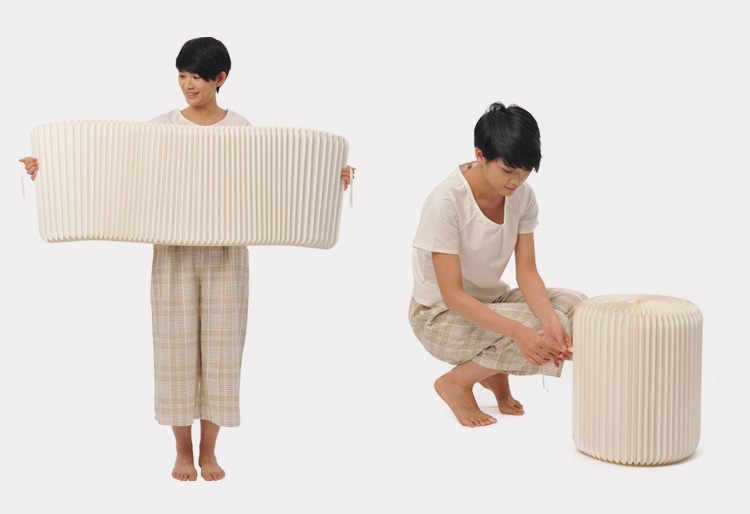 This paper made chair is very creative, interesting and eco-friendly. 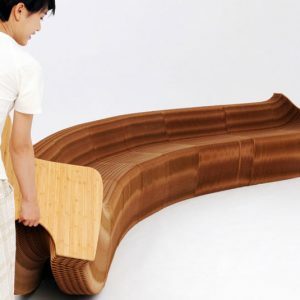 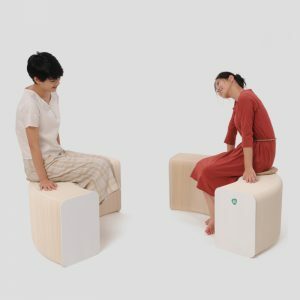 You can easily open it to be a chair and collapse it be a thin board. 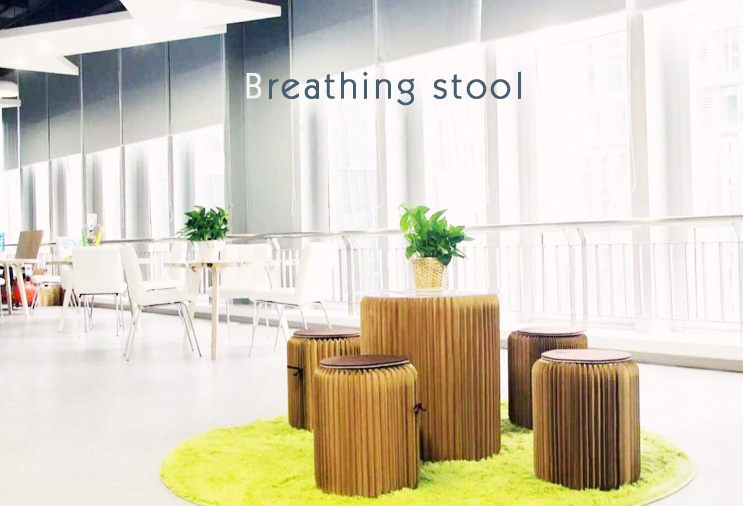 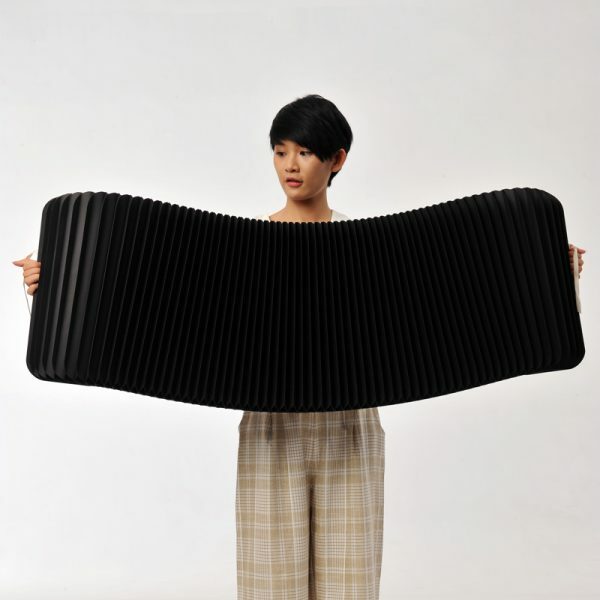 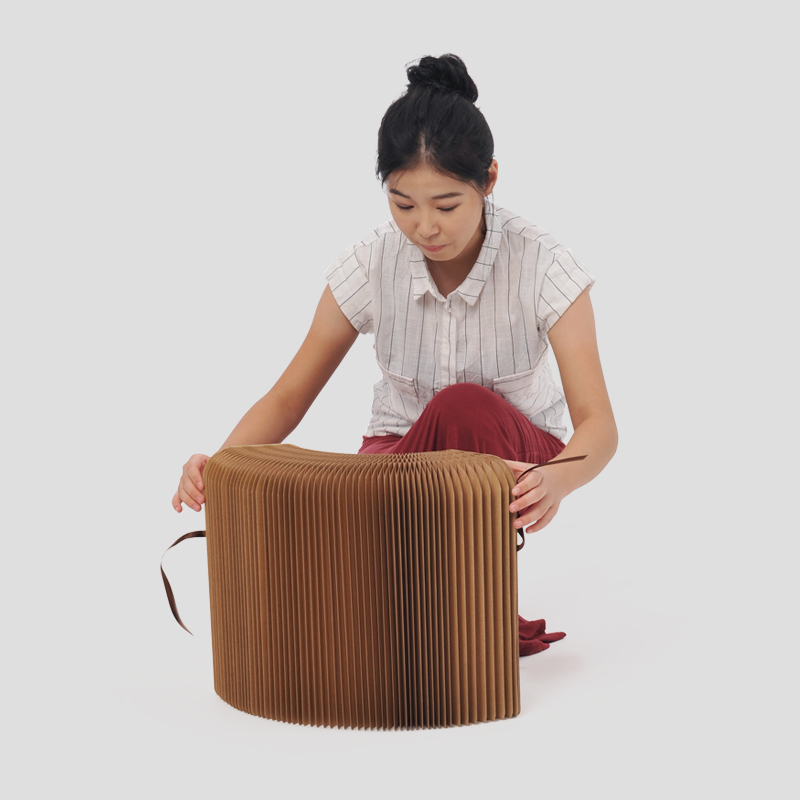 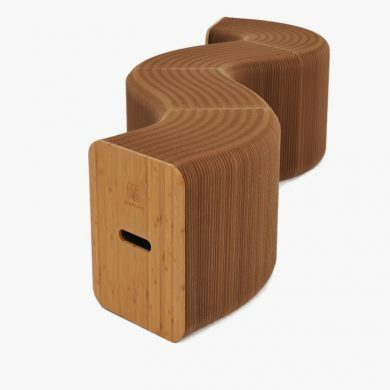 It has an accordion body made in lightweight material – kraft paper and is easy to carry and move. 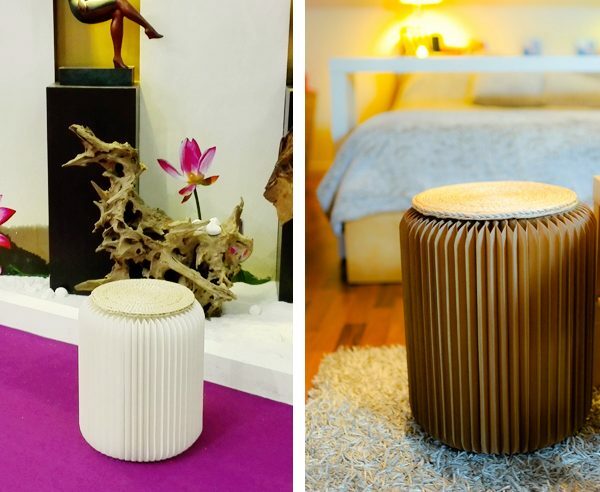 If you do not open it, it saves space. 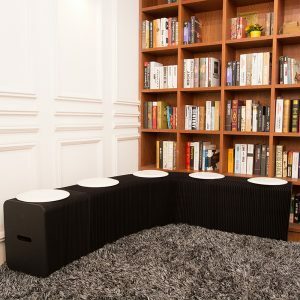 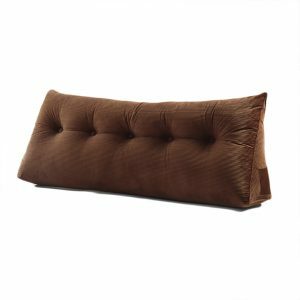 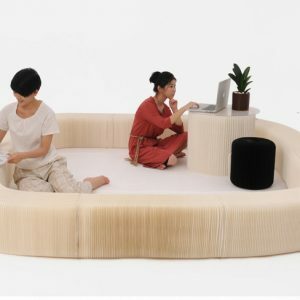 If your friend pays a sudden visit, it is a quick individual sofa. 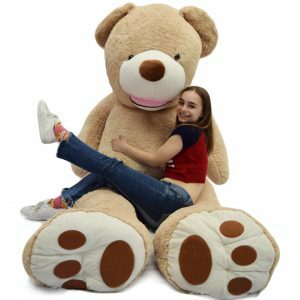 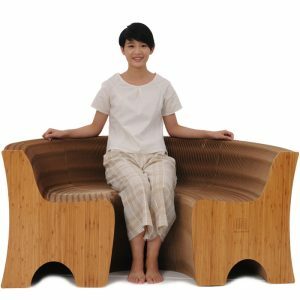 You can also take it with your trip and seat at any stop. 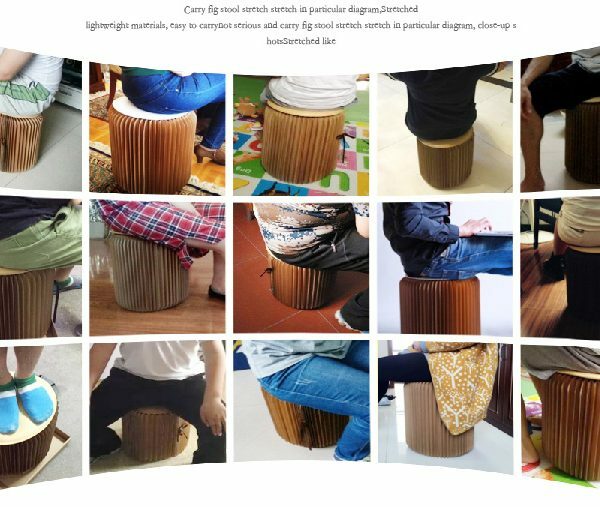 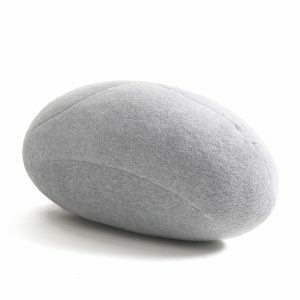 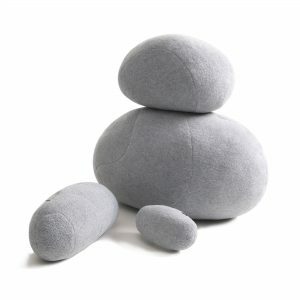 It is not only a simple chair but also a perfect home decor and wonderful gift. 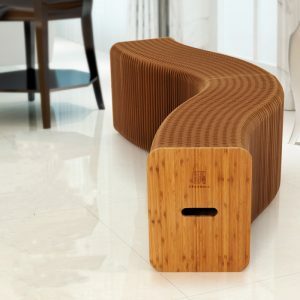 The paper material is specially made and can prevent water away.